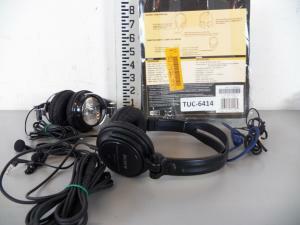 Great selection of surplus items including equipment, electronics, tools and much more! 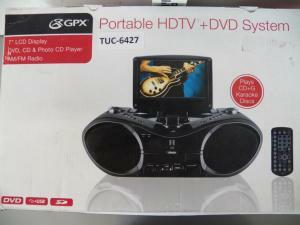 6451 Missing standGPX CD home music system. 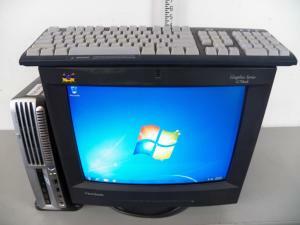 6452 HP Compaq monitor and keyboard. 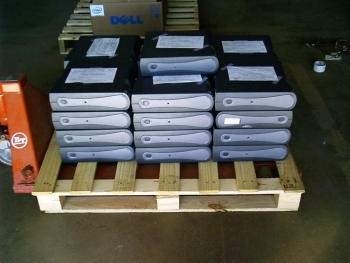 Windows 7, 3 GB Ram and 80GB hard drive space. 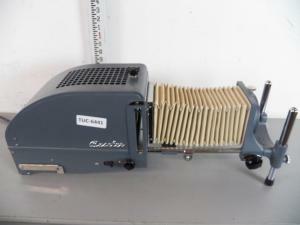 6441 Powers on Beseler Slide King, model 3610 vimtage slide projector. 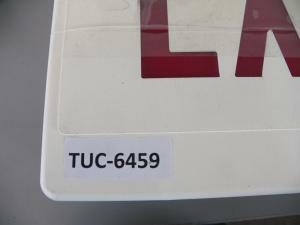 6474 2 label printers. 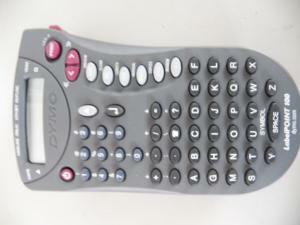 Dymo label point, Pymo letra log 2000. 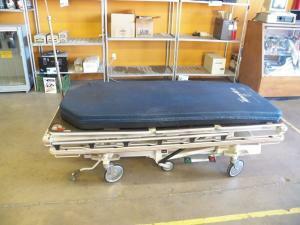 6511 Hill-Rom 21-CFR-1020 hospital bed. 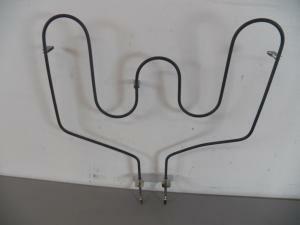 Hydrolic light adjustment and trend adjustment. 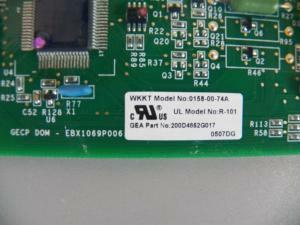 6512 Hill-Rom 21-CFR-1020 hospital bed. 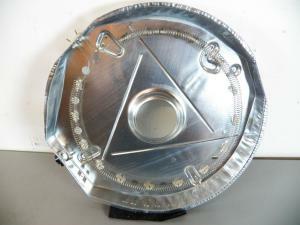 Hydrolic light adjustment and trend adjustment. 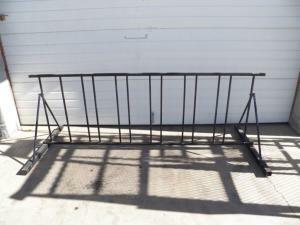 6513 Black metal bike rack, 7ft 9in long X 2ft 10in tall. 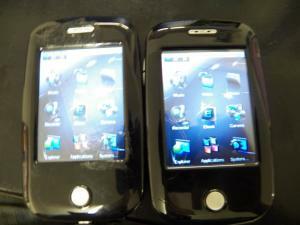 6404 Pair of trio mini-tablets. 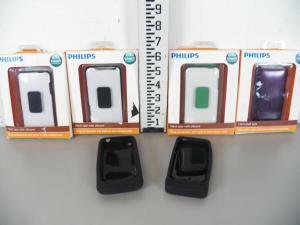 With manual USB cord and camera. 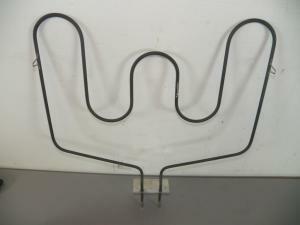 Model T2810C. 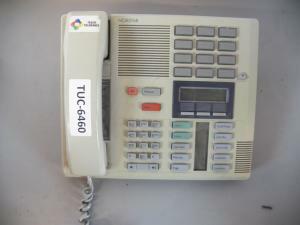 One missing volume button and has adhesive residue. 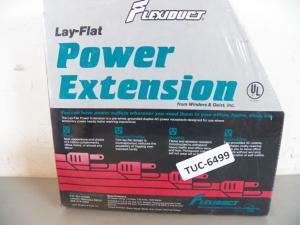 Power on, tested only. 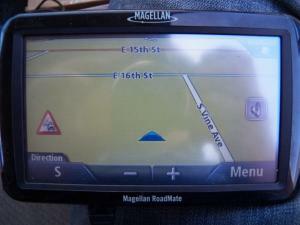 6400 Magellan Roadmate 5045 GPS System. Power on, tested only. 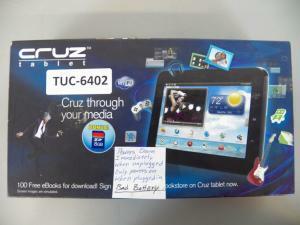 6402 Cruz Tablet, Android market. Bad battery. Only powers on when plugged on. 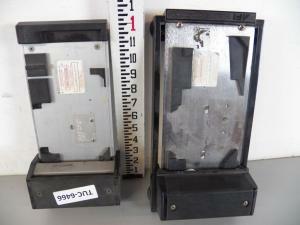 6415 Pair of GPX digital media palyer and camera. 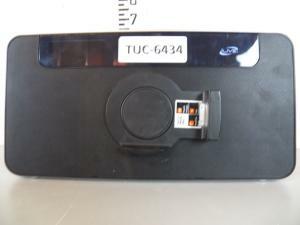 8 GB. Powers on. 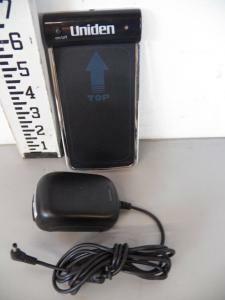 6401 Uniden Wireless phone charging platform. Power on, tested only. 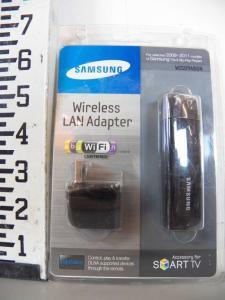 6403 Samsung Wireless LAN Adapter, Smart TV accessory. 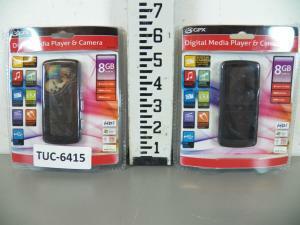 6407 Various iPod Touch cases including 2 charge holding neoprene cases. 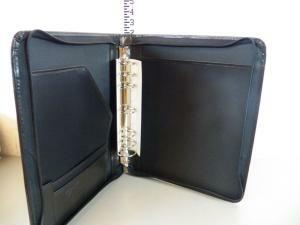 6408 Neoprene GPS case. 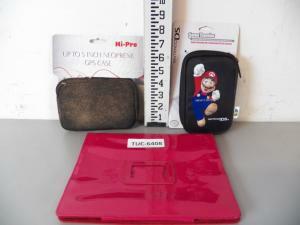 Super Mario Nintendo S case, pink tablet case. 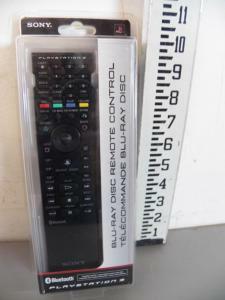 6409 Sony Playstation 3 blu-ray disc remote control new in blister. 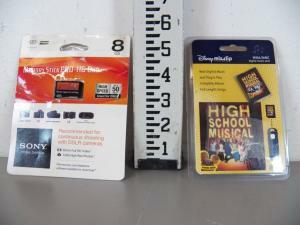 6410 Sony 8GB memory stick, pro SD card and Disney mix clip, high school musical digital music card. 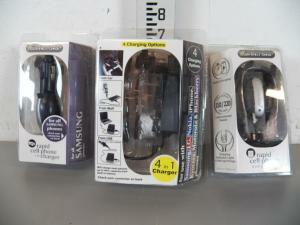 6411 Lot of 3 Universal rapid cell phone chargers including home and car chargers and interchangable connectors. 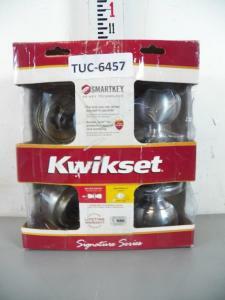 6412 New in box. 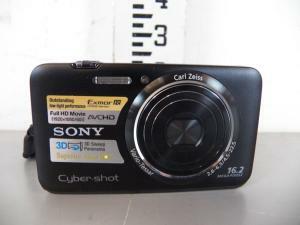 Sony Cybershot digital video camera. 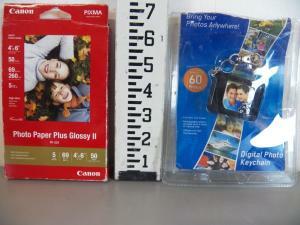 6413 Canon Pixma 4″ x 6″ photopaper 50 count with digital photo keychain. 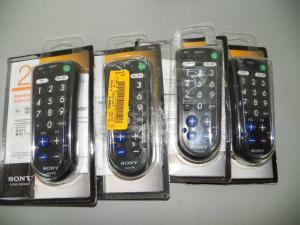 6416 Lot of 4 Sony 2-device programmable universal remotes. 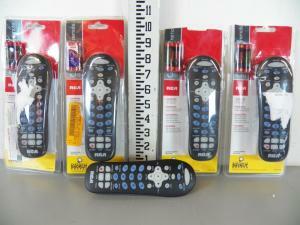 6417 Lot of 5 RCA 3-device programmable universal remotes. 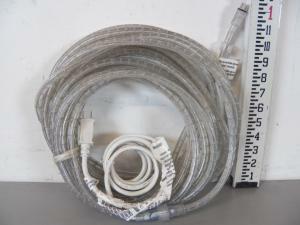 6418 untested LED Cord Light ~25 feet, broken male end power connection. 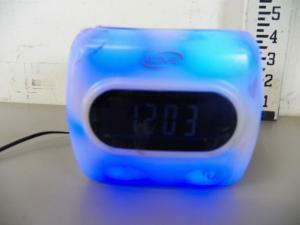 6419 Tested and working iLive LED color-changing alarm clock radio with phone dock. 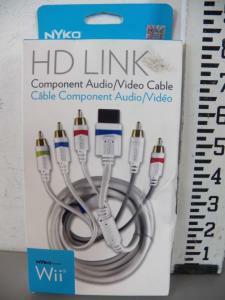 6420 Bell’O 1m 3D-ready HDMI cord, Bell’O 4m digital oripod fiber optic cable and alphaline 6ft digial fiber optic audio cable. 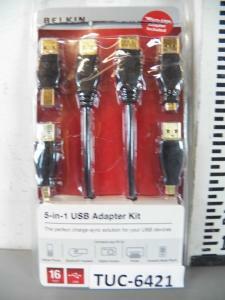 6421 Belkin 16ft 5 in 1 USB adapter kit. 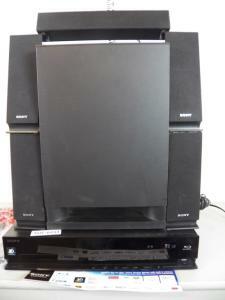 6423 Sony 3D BluRay player with remote, BDP-5480, missing faceplate, powers on and ray opens. 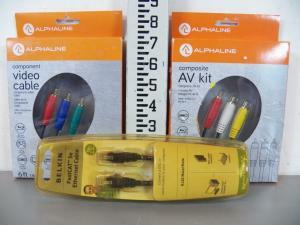 Alpha line DVDPower model 16987, does not power on. 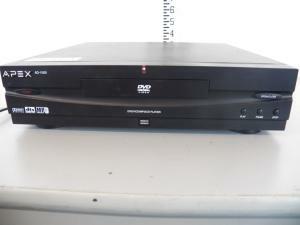 6424 Apex AD-1000 DVD/VCD/MP3/CD player, powers on, trays open. 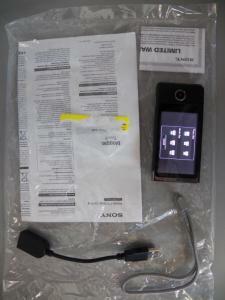 6425 Sony bloggie mobile HD snap camera and video recorder, tested and working. 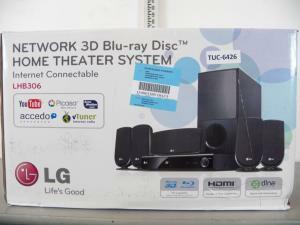 6426 New in box LG LHB306 INTERNET connectable network 3D blu-ray disc home theater system. 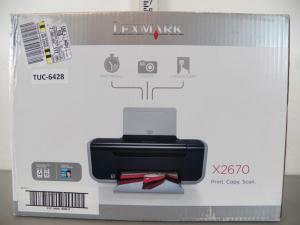 6428 Untested Lexmark X2670 Energy Star printer/copier/scanner with ink cartridges. 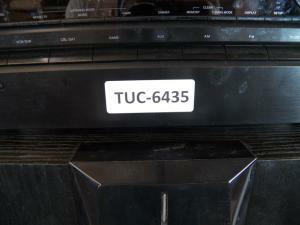 6429 Untested Lexmark X2670 Energy Star printer/copier/scanner with ink cartridges. 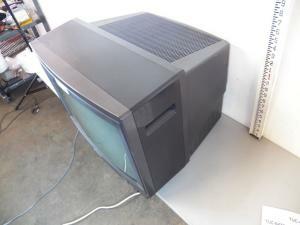 6430 Powers on Sony Trinitron 20″ multiple input security monitor GVM-2000. 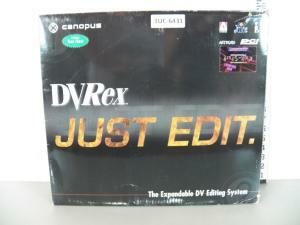 6431 New in box Canopus DV Rex expanadable DV editing system. 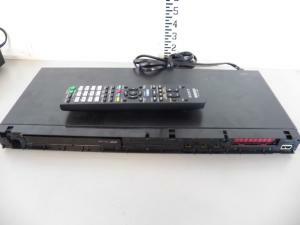 6432 Philips DiVX Ultar DVD player with component cord, model DVP5140/39. 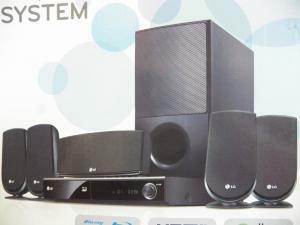 6433 Sony BDV-E 570 Blu-ray disc/DVD home theatre system. 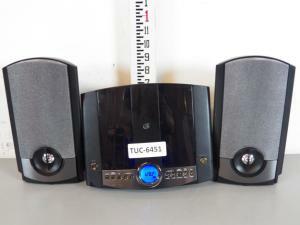 6434 iLive speaker system for iPod/iPhone, model ISP591B. 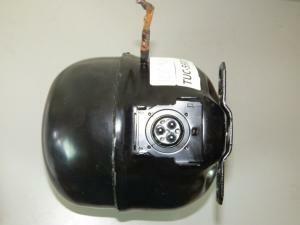 Power on tested only. 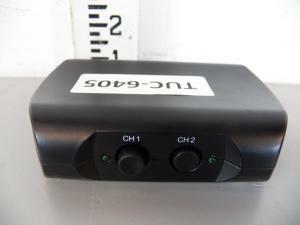 6435 Onkyo HT-55500 7.1 channel home theatre speaker/receiver package. 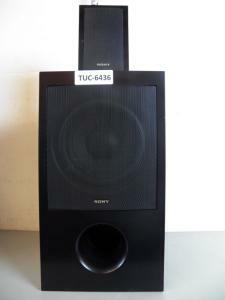 6436 Not tested Sony surround speaker model DD-TS102 and subwoofer model SSWS102. 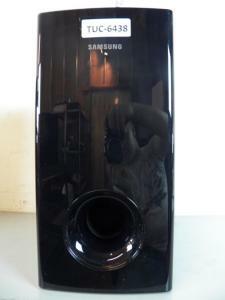 6437 Not tested Samsung Subwoofer speaker system model PS-WC5605. 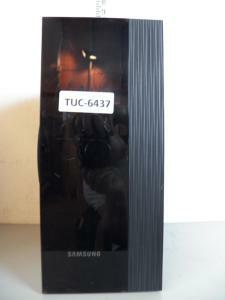 6438 Not tested Samsung Subwoofer speaker system model PS-WBD1250. 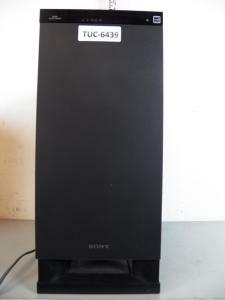 6439 Not tested Sony Energy Star Active Subwoofer with digital display model SA-WCT150. 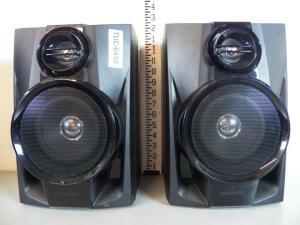 6440 Not tested pair of Sharp stereo speakers model CP-DH950P. 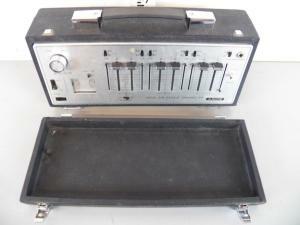 6442 Not tested Sony MX-12 portable G-channel stereo mic mixer. 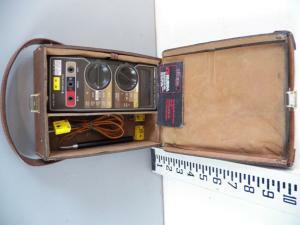 6443 Not tested Omega engineering model 8881C digital multimeter with case. 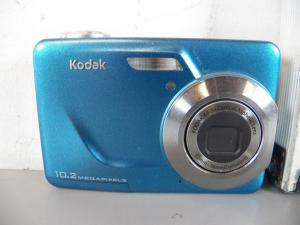 6444 Kodak Easy Share C180 digital camera. 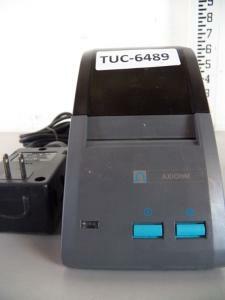 6445 Unlocked, no key Boca Systems Ghost Writer series thermal printer mini-plus. 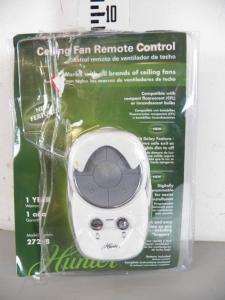 6446 Hunter celing fan remote control. 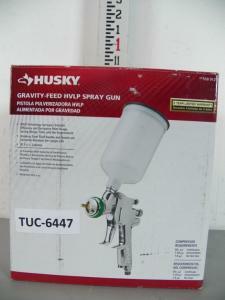 6447 Husky gravity feed HVLP spray gun. 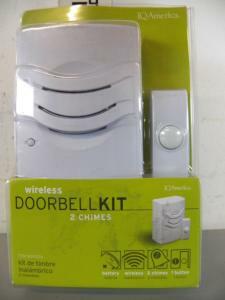 6448 IQ American wireless doorbell kit- 2 chimes. 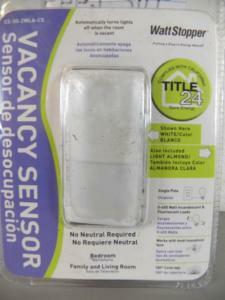 6449 New in blister Watt stopper vacancy sensor. 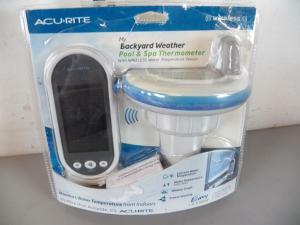 6453 Acurite My Backyard Weather pool and spa thermometer. 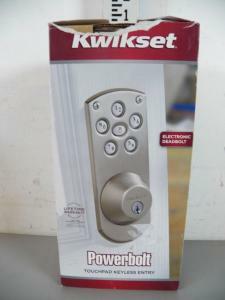 6454 Powerbold touchpad keyless entry- electronic deadbolt. 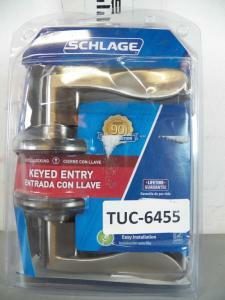 6455 New in blister Schlage keyed entry door handle. 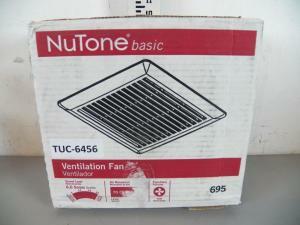 6456 Nutone basic ventillation fan ventilator. 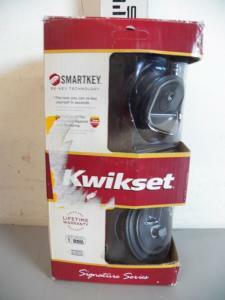 6457 Smart Key re-key technology door lock. 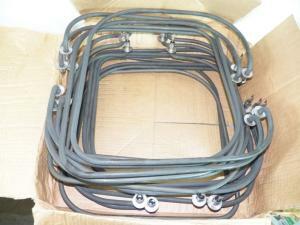 6458 Lot of 4 screen door hardware. 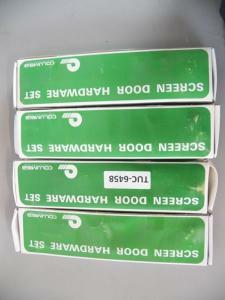 6459 Untested Lot of 3 lithonia emergency exit signs. 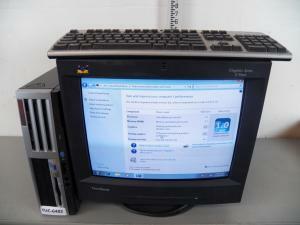 6461 Dell Optiflex GX 240 with monitor and keyboard. 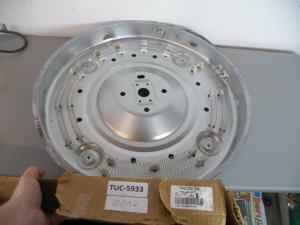 Windows XP 110 GB hard drive space. 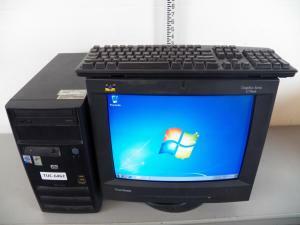 6462 HP Compaq DX 2000 MT 2 GB Ram. 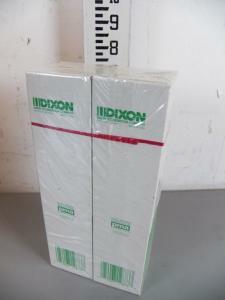 6463 Lot of 20 80 GB IDE hard drives Samsung model SP0802N new in-static bags. 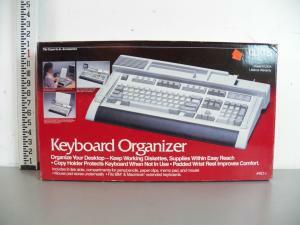 6464 Curtis keyboard organizer new in box. 6465 Dell Optiflex GX 240 with monitor and Keyboard. Windows XP. 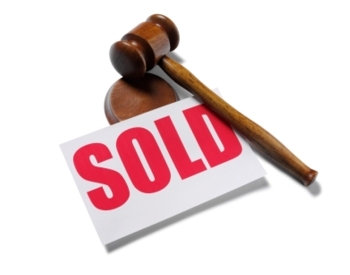 6466 2 credit card sales authorization imprinters. 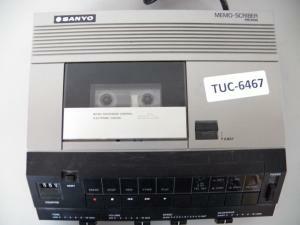 6467 Sanyo MPMO Scriber model TRC 9100- tested and working. 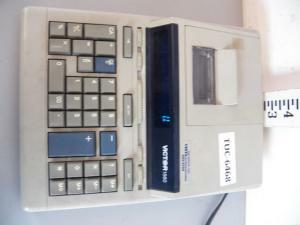 6468 Victor ISGO business calculator- power turns on but keys don’t work. 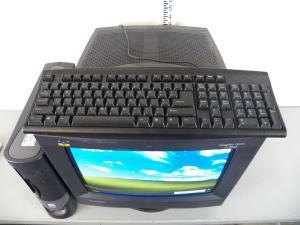 6469 Dll Optiflex GX240 with monitor and keyboard. Windows XP. 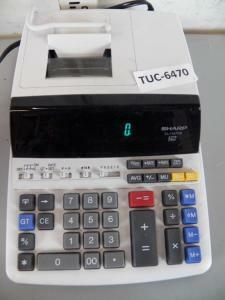 6470 Sharp EL-1197PIII business calculator, tested and working. 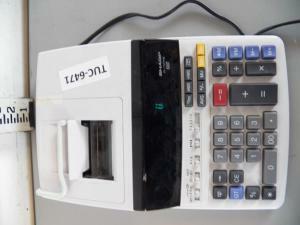 6471 Sharp EL-1197PIII business calculator, tested and working. 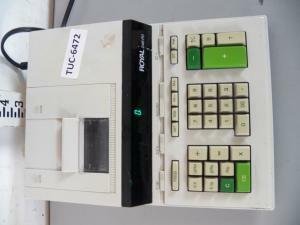 6472 Royal 248PD business calculator, tested and working. 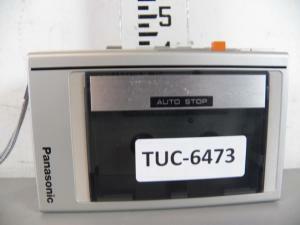 6473 Panasonic model RQ34614 tape player/recorder with manual. 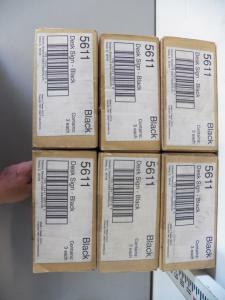 6475 Lot of 18 black customisable desk signs. 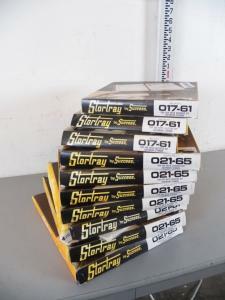 6476 Lot of 18 black customisable desk signs. 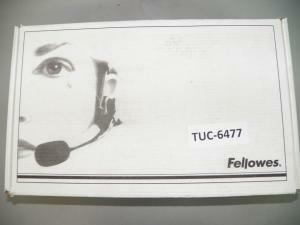 6477 Allia one hands free business phone headset with manual. 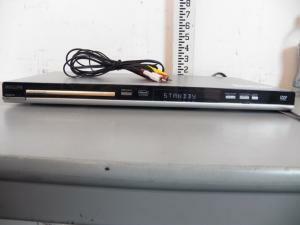 6478 Dell Optiflex GX240 with monitor and keyboard. Windows XP. 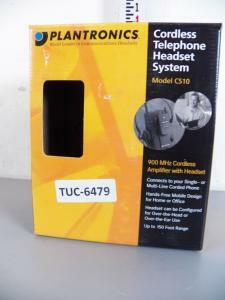 6479 Plantronics cordless telephone handset system model 5510. 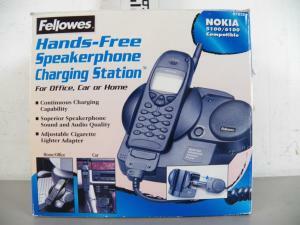 6480 Fellows hands-free speakerphone charging station Nokia 5100/6100. 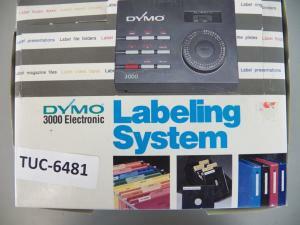 6481 Dymo 3000 electronic labeling system. 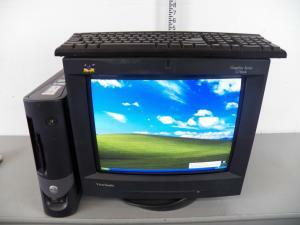 6482 HP Compaq Evo with monitor and keyboard. Windows 7. 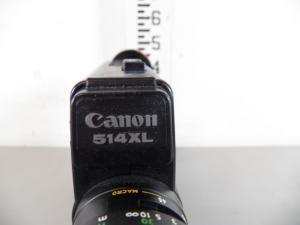 6483 Canon 514XL 8mm video camera in leather case. 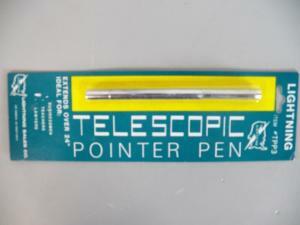 6484 Lot of 8 lightning telescopic pointer pens 24″. 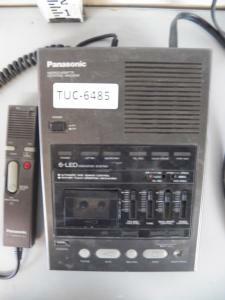 6485 Panasonic microcassette dictating machine with remote-tested and working. 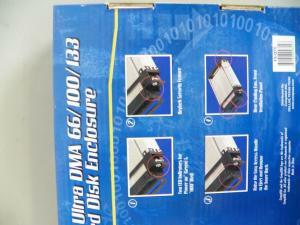 6486 3 Comp USA IDE Ultra DMA hard disc enclosures-new. 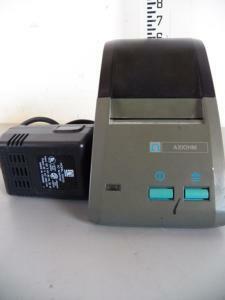 6487 Axiohm logo printer with manual and AC adapters. 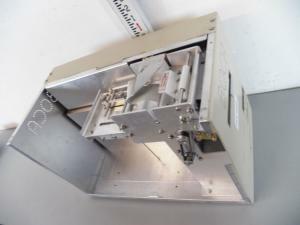 6488 Axiohm logo printer with manual and AC adapters. 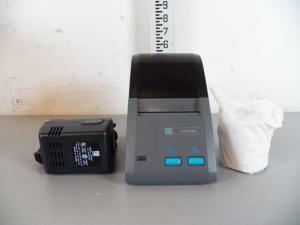 6489 Axiohm logo printer with manual and AC adapters. 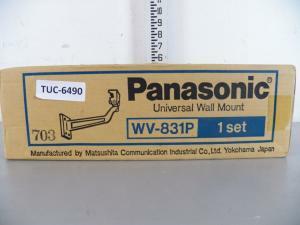 6490 Panasonic universal wall mount model W831P. 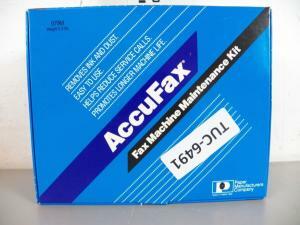 6491 AccuFax fax machine maintenance kit. 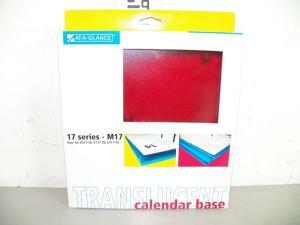 6492 Leather day timer, binder new. 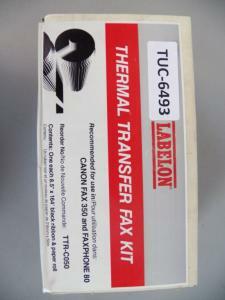 6493 Label on thermal transfer fax kit. 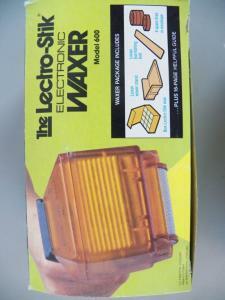 6494 The letro Stir electronic waxer model 600 with wax. 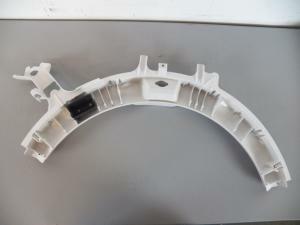 6495 New adjustable angle bases for electronic calculators and adding machines. 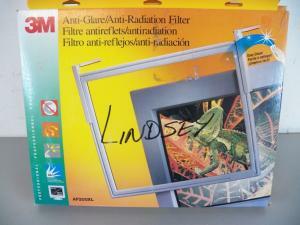 6496 2 3m anti-glare/anti-radiation filter model AF200XL. 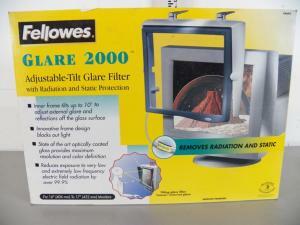 6497 Fellowes Glare 2000 adjustable tilt glare filter 94892. 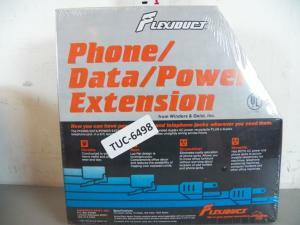 6498 4 flexiduct phone/data/power extension flat cable 8 ft.
6499 3 flexiduct phone/data/power extension flat cable 8 ft.
6500 21 17 series MIT Translucent desk calendar base NIB. 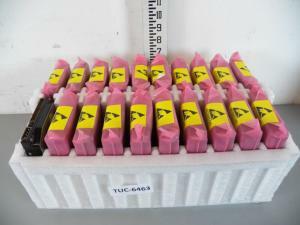 6501 Box of 1440 No 3 hard oriole pencils NIB. 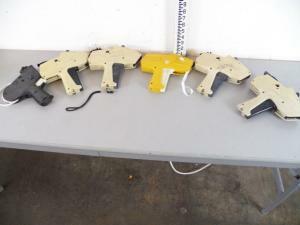 6502 Lot of 6 price guns. 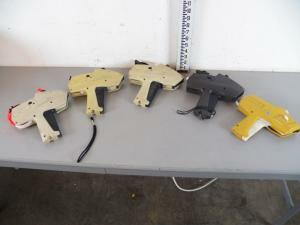 6503 Lot of 6 price guns. 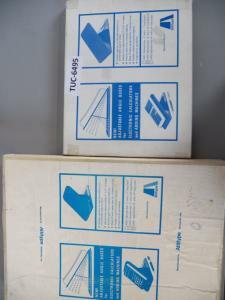 6504 Lot of 36 Eldon image 1500 message holders NIB. 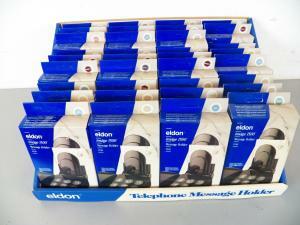 6505 Lot of 33 Eldon image 1500 message holders NIB. 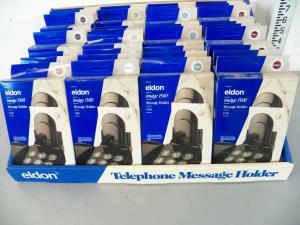 6506 Lot of 33 Eldon image 1500 message holders NIB. 6507 Lot of stortary by success. 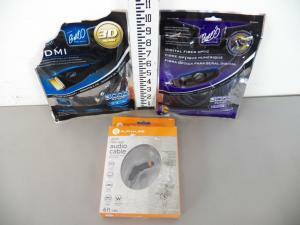 Various sizes. 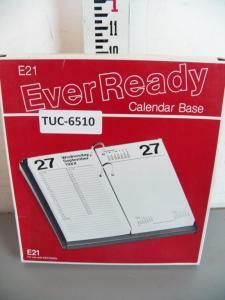 6508 6 Ever Ready calendar bases, model E58. 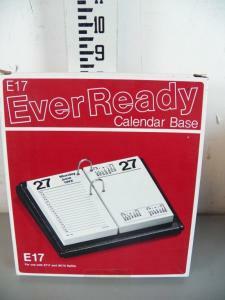 6509 8 Ever Ready calendar bases, model E17. 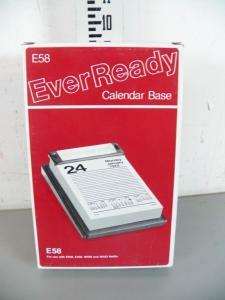 6510 15 Ever Ready desk calendars bases model E21 NIB.